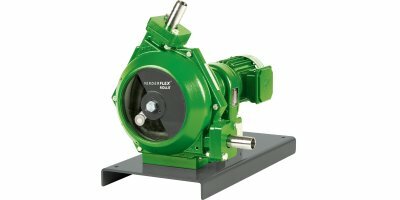 The Verderflex Rollit 25 T is the dual head, standard pressure version of the Rollit series of liquid-lubrication-free hose pumps, designed for applications in the chemical, food, pharma, environmental and many other industries. 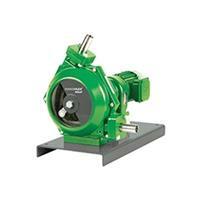 Maximum flow rate: 2200 l/hr: Maximum speed: 165 RPM: Maximum discharge pressure: 2 bar. 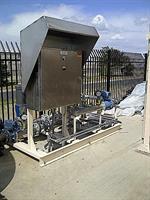 Maximum flow rate : 851 l/hr. Maximum speed : 165 RPM.. Maximum discharge pressure : 2 bar. Maximum flow rate : 6954 l/hr. Maximum speed : 167 RPM. Maximum discharge pressure : 2 bar. 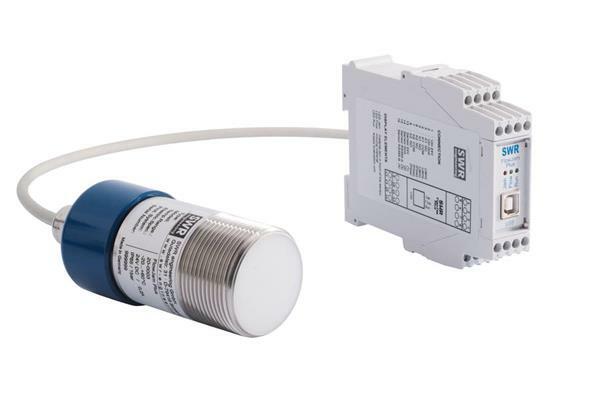 The FlowJam Plus is a logical development of the established FlowJam sensor which has proved its worth in thousands of applications. Maximum flow rate : 4534 l/hr. Maximum speed : 165 RPM. Maximum discharge pressure : 2 bar. 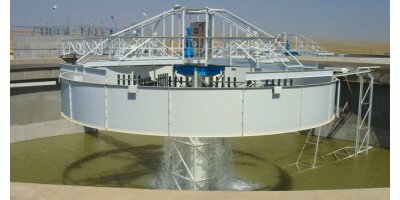 Maximum flow rate : 6000 l/hr. Maximum speed : 165 RPM. Maximum discharge pressure : 2 bar. 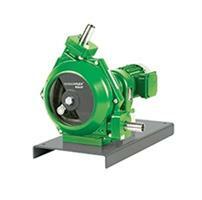 The Verderflex Rollit 50 is the standard pressure version of the Rollit series of liquid-lubrication-free hose pumps, designed for applications in the chemical, food, pharma, environmental and many other industries. Maximum flow rate : 140 l/hr. Maximum speed : 165 RPM. Maximum discharge pressure : 2 bar. 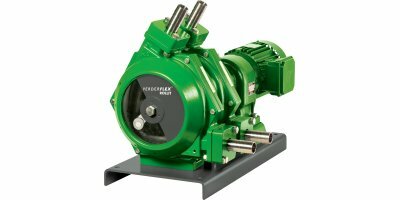 The Verderflex Rollit 10T is the dual head, standard pressure version of the Rollit series of liquid-lubrication-free hose pumps, designed for applications in the chemical, food, pharma, environmental and many other industries.